This weekend, October 5th – 7th, community animal advocate Michael Rosenberg will “surrender himself” to Miami-Dade Animal Services. 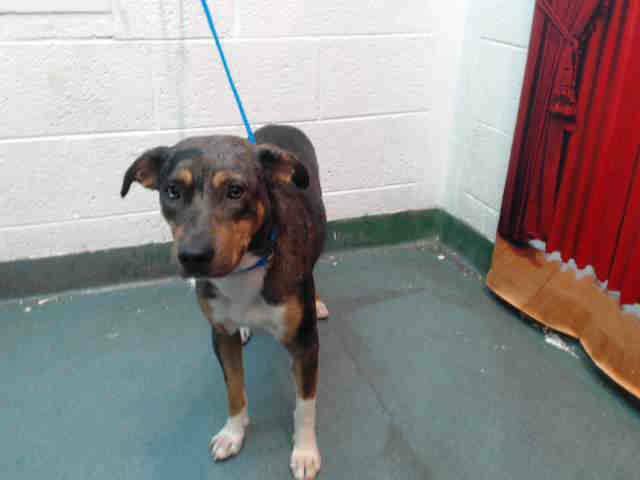 He will be locked in a dog kennel, sharing a space with homeless shelter dogs to bring awareness to a great cause, headed by The Pets Trust Miami. The Pets Trust Miami is an initiative to improve animal welfare, increase adoptions and decrease pet overpopulation by providing free and low-cost spay/neuter, low-cost veterinary care and crucial educational programs. 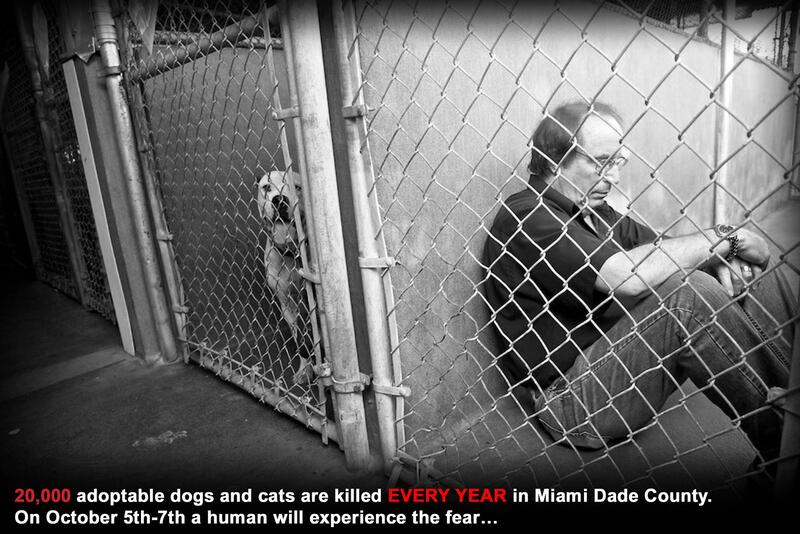 Miami-Dade Animal Services takes in 37,000 dogs and cats each year and an average of 20,000 are killed. More than 400,000 stray cats live on our streets. Miami-Dade voters have a chance to change that on November 6th. Ballet #240 promises to address this issue with proven solutions to ensure substantial reductions in the alarming euthanasia rate at MDAS. Pit Bull enthusiasts and dog lovers everywhere are sure to turn out to the polls in numbers, hoping to overturn the archaic law that murders dogs based on what they look like. As the county counts down days to the election, here are a few important tips for voters to know. Murdered for looking a certain way. That’s what happened to Lennox, a beautiful family dog from Belfast, Ireland last week. A beloved member of the Barnes family, Lennox was seized two years ago for looking like a “Pit Bull type dog”- a dog deemed dangerous and illegal to posses in the U.K. due to BSL. 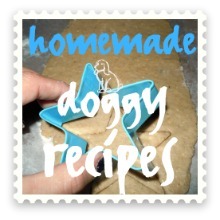 Lennox had been licensed for 5 years but was suddenly deemed dangerous. Though DNA tests proved the majority of Len’s genetic breed make-up was American Bulldog, authorities and the Belfast City Council deemed otherwise. He looked like a Pit Bull, they said. After 2 years of legal battles, petitions, celebrities’ pleas and offers to adopt Len to a country where his look is permitted worked. The Belfast City Council murdered Lennox on July 11, 2012 without even letting his family say goodbye. Though needlessly killed by people far more dangerous than himself, Lennox did not die in vain. Lennox is now an international symbol of justice for all dogs, a name that paints a personal story on the ugly face of BSL and undeniable proof that something must be done to stop the ignorance and save our dogs. If an animal can be murdered simply for looking a certain way, where have we come to as a society? What message are we sending, that we as humans cannot come up with a better solution than murder? 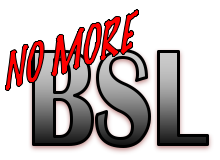 BSL started because people wanted a solution to reduce dangerous dogs and stop dog attacks. But BSL does neither; it simply spends taxpayer dollars to murder dogs, like Lennox, who look the wrong way.